You know that being eco friendly – more eco friendly – is a goal of mine. I think a lot of people are leaning this way. We don’t want to give up our creature comforts or standard of living – but we want to be kinder to the planet. Saving money is nice, too. This air freshener is a great way to do that. The recipe is from Country Living and of course you’ll find tons of great tips over there. But this one is so simple! 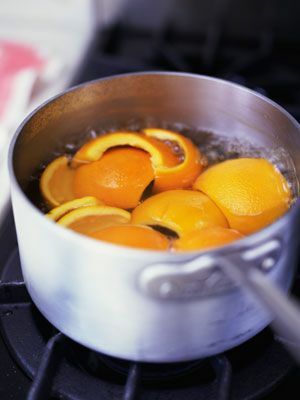 Simmer orange peels (or lemon slices) with rosemary in a pot of water. And if you don’t have the rosemary, just orange peels. One of the freshest, cleanest, loveliest scents on the planet! This is such an exciting possibility! I just read an article on GrindTV – via Yahoo that highlights the development of roadways that generate electricity. One movement is taking place in the Netherlands – they’re testing bike paths that are safe, well-lighted, and create electricity too. And in the U.S., Solar Roadways is building prototype roadways – and parking lots – that generate power. This is the direction we need to go – and it’s being developed even as we speak. So totally exciting! You can tell how to do it just seeing the pic. 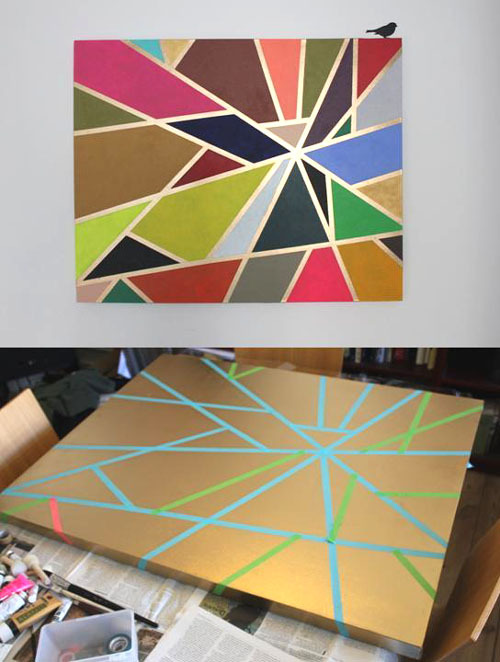 Make a design using tape (or anything that would resist paint – hmm, maybe Vaseline-ish stuff that you’ve fingerpainted?) – then spray paint the bottle. Voila! Instant design. Use salvaged / recycled bottles, or tin cans, or plastic canisters. Use containers with lids and you’ve got storage. Use several small bottles and you’ve got a collection. Use your own colors. 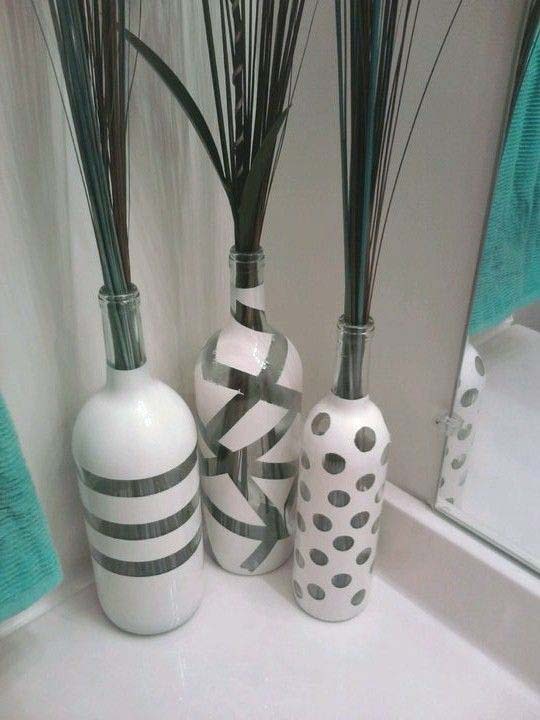 This is a totally customizeable, do-able idea, it will only cost a smidge for paint – and it’s fun! DIY the way it ought to be – cheap, fun, and even useful. Win! Is this not a fabulous idea, a terrific product, and just a great all round present for the artist in your life? This is recycled artistry at its best. 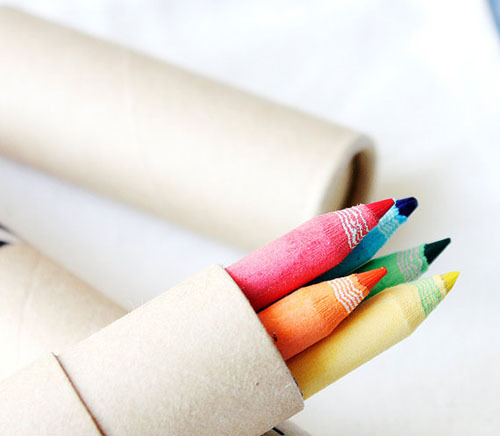 These pencils are made with recycled paper (yay!) They are fun, they are functional. 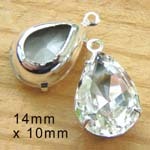 They are just a GREAT idea and beautifully made. 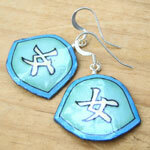 I found them at Moxie Makery which has the tagline “A shop full of awesome” and it IS. Handmade journals. Pantone dipped pencils. Recycled eco friendly wonderfulness – this is just the sort of shop we need to support and love to find. Put some art back in the art of writing! Check these out: you’ll thank me! Gisele Bundchen in sustainable hemp gown! I spotted this gorgeous creation (I meant the dress but hey, Gisele too) on Yahoo’s weekly “Too Hot to Handle” photo feature spotlighting celebrities who look great, or who are promoting something Yahoo’s invested in, or whatever. But this one is totally on the mark. Gisele looks great. The dress is fab. And according to the text, the gown is a “100% sustainable Prophetik hemp gown”. We need to see more from Prophetik, and more of these gorgeous dresses, and does anybody want to guess why we haven’t seen more hemp products in, like, ever? Oh? because the right wing doesn’t want us to grow pot…er, hemp (no, it is not always the same thing) because they can’t make any money off it, if we do? You don’t suppose that’s it, do you? Pfft. Hemp is sustainable. The dress is beautiful. What’s not to love? 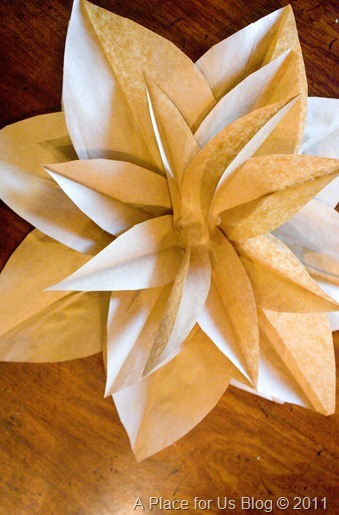 DIY Paper Flowers – easy, pretty, and recycled! Recycle – reuse – rethink. That’s what we want to remember. And when I saw these adorable paper flowers, that combined all those ideas – and they’re easy, and fun, and cute? I figure this is an Academy Award worthy great idea! I found these wonderfulicious flowers on the Billie Monster blog which is full of wonderful how-to ideas (including jewelry, you’ll love it!) For the flowers, Billie even included a template and how-to instructions – though I have to say, with her wonderful pics you really don’t need the instructions – you can adapt the idea to any recycled paper. These flowers? Just think how you could customize these for your house. Make a bouquet scattered on the focal wall above your couch, or in a nook above the baby’s crib. Or, well, anywhere you want a pretty accent that can be in exactly the colors and dimension you want. And: if you’re having a DIY wedding (and yay for you!) – a wall or nook of these flowers, all in whites or your wedding colors, would be lovely. Maybe each of your guests could sign one! Then save them, pressed in a memory book. This is the best of DIY, and pretty cool recycling too. Think about it: Recycle the paper. Reuse the pages. Rethink how they’re used. And create a really cool decoration for your house – or your wedding – at the same time. The title really says it all. I found this pic at marthastewart.com of all places – yeah, I don’t really suppose Martha S. has candy wrapper decoupage in her office. But I don’t care – it’s a good idea! There weren’t any directions there (that I oould find) but really the picture is self-explanatory. 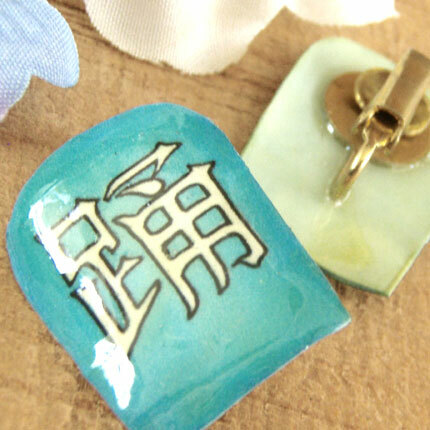 Find soke cool paper, paste or glue it onto your light switch plate or other location of choice. Trim edges to fit. Then I’d protect the paper with a coating or two of polyurethane. Easy peasy. You could use any paper – of course recycled is best. 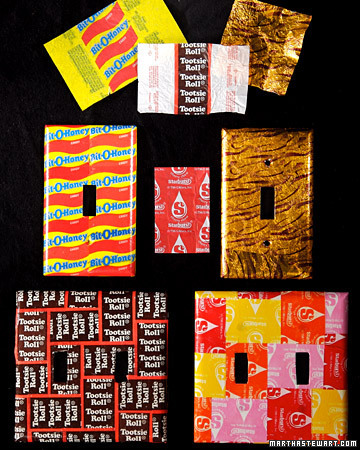 And I sort of love the idea of using candy wrappers. One, they are pleasant to gather up, since you are probably buying the candy in order to get the paper. Yeah. Plus they’re really cool graphics. This DIY wall art project meets all those criteria. Also customizable, requires NO talent, adjustable in size – probably free – I mean, this is a total win-win. Okay, not entirely free. You’ll need a backing / canvas – whether it’s cardboard, posterboard, foam core, or even a real stretched canvas. A cabinet door. Whatever you’re using to as a base for your artwork. And then, some tape. And paper. Leftover paint. And you come up with your own version of this! You see what I mean? The link takes you to Pinterest, which takes you to the original source. But honestly, for technique anyway, you’re looking at it. Play with tape and geometric shapes, then fill in the spaces with color – whether it’s recycled magazine pages, or bits of leftover paint, or fabric, or, well, whatever you come up with. Or start with a collage of color – magazine pages, old telephone book pages, you name it – then tape over it and create your “painting” that way. You choose the colors, the theme if you want – the style – the whole thing. It’s entirely original – and you don’t have to be able to draw a straight line. You are going to love this – I found a wonderful, clear, easy-to-follow tutorial for making your own paper flowers. Take a look at these gorgeous decorative petals! 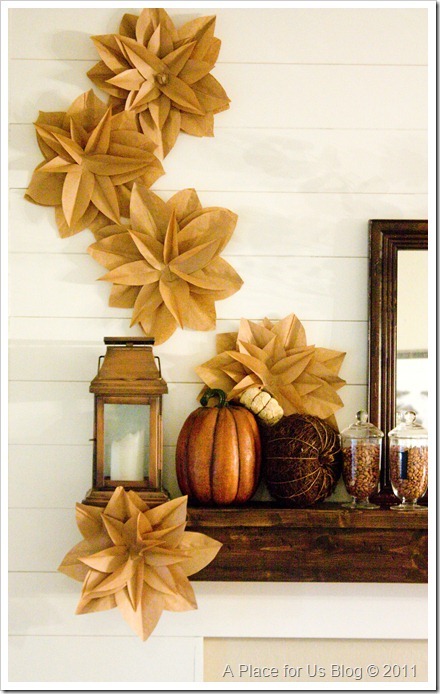 As shown in her tutorial, these are made with brown paper bags! And I really like the natural-paper look. But also – think how you could personalize these! Color paper, magazine pages, you name it. Your imagination’s really the limit here – and it’s practically cost free. 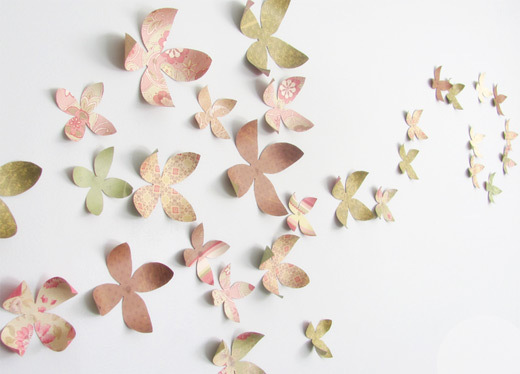 Or, use a pretty white textured paper – talk about DIY (and beautiful) wedding decorations! The wonderful blog where I found this excellent tutorial is A Place For Us and she has some wonderful, charming, thought-provoking, useful posts there – it’s totally worth your time. Do I sound like I’m really enthusiastic about this one? You’re right. This is a great find. Make some flowers – and check out that blog!